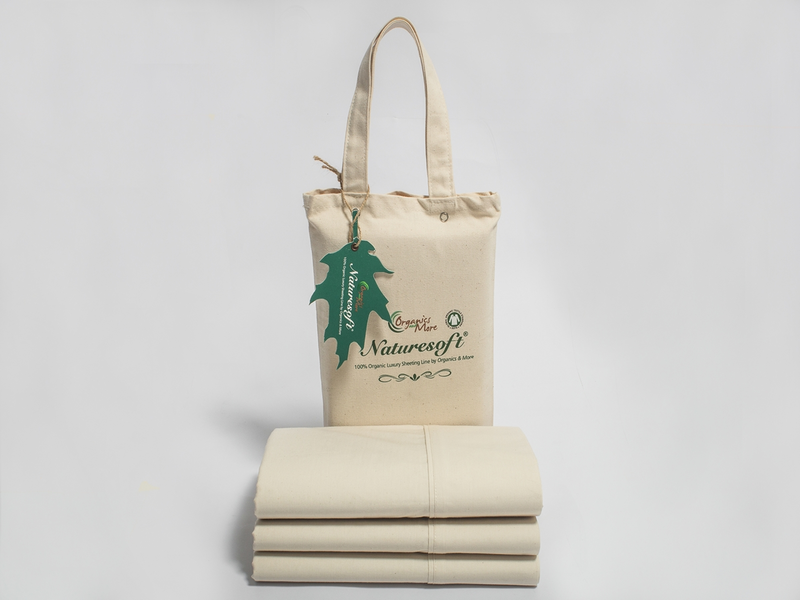 On warm summer nights, you’ll be happy you have the cool, crisp comfort of these 100% Certified Organic cotton percale pillowcases to rest your head on. 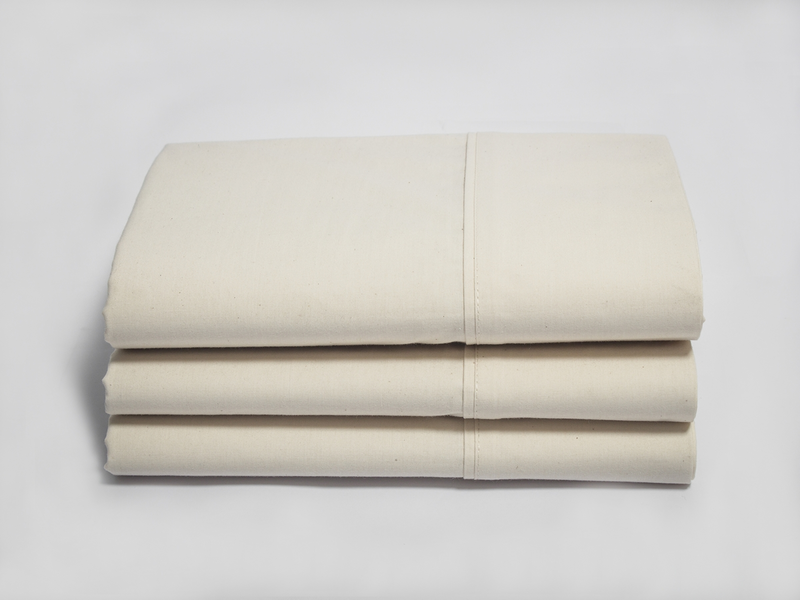 The tightly woven threads of percale fabric create a smooth softness that gets better with every washing. 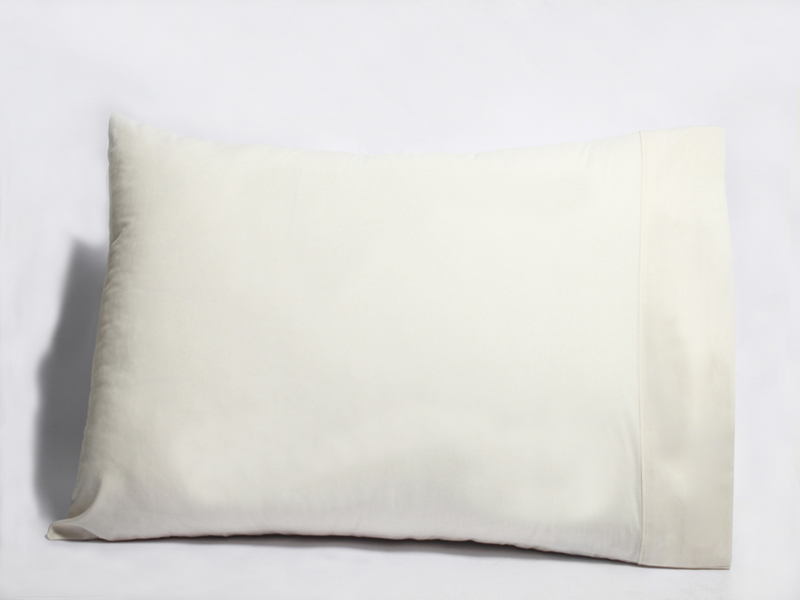 The natural, crease-resistant finish keeps your pillowcases looking new for years to come. We recently added this Review capability. 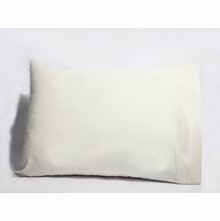 Please help others by leaving your feedback when you receive a review request after purchasing this Organic Cotton Percale Pillowcase Set from Yes It's Organic.